The brands have teamed up to shine a light on the science, technology, engineering and math field in a campaign from McCann. Women make up around 50 percent of today’s U.S. college-educated workforce -- but only 25 percent of the STEM (Science, technology, engineering and math) field. The Ad Council is changing this with a new, powerful coalition of partners including GE, Google, IBM, Microsoft and Verizon. They’ve teamed up with McCann to develop the "She Can STEM" campaign, which launches today. "When girls don’t feel encouraged and empowered in STEM, we see serious consequences not only for girls and women, but also for the future of innovation in our country," said Lisa Sherman, president and CEO of the Ad Council. "If we want women at the forefront of the next generation of STEM leaders, we must show young girls that it is possible. If they can see it, they can be it. This empowering creative, and our extraordinary coalition of partners, will have a significant and long-lasting impact on girls, women and society." 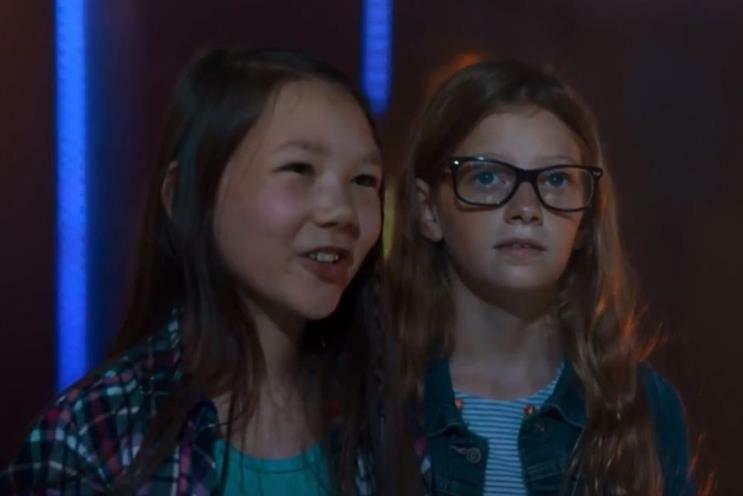 The national public service initiative includes digital and social creative content, as well as television, print and out-of-home advertising that showcases the achievements of female STEM role models to reinforce the idea that STEM is cool, unexpected and inspiring. It’s been activated by leading media partners and platforms including Facebook, Google, MTV, storytelling platform Playbuzz and Twitter. The campaign features an unparalleled assembly of talent, including popular digital talent Karina "Slime Queen" Garcia, Sara Dietschy and the GEM Sisters. "To work with these incredible brands, and some of their most inspiring female leaders, is an incredible opportunity," said Sean Bryan, McCann NY co-chief creative officer. "McCann has long championed the importance of STEM and the entire team, from day one, was honored to be part of this project that has the power to shape all our futures."